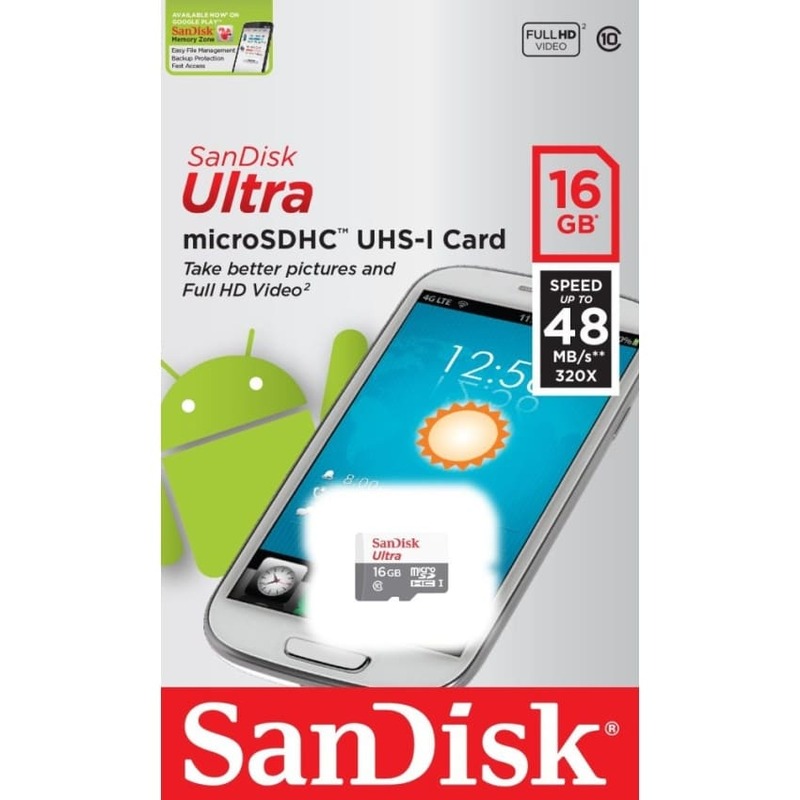 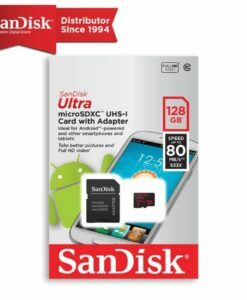 SanDisk Ultra® microSDHC™/microSDXC™ UHS-I cards are ideal for Android™ and other smartphones and tablets.Take better pictures and Full HD video with SanDisk Ultra microSD™ UHS-I cards1. 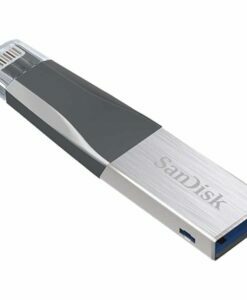 Take advantage of transfer speeds of up to 48MB/s** to save time moving photos and videos from the card to your computer.With Class 10 video ratings you’ll be ready to capture high quality Full HD video (1080p). 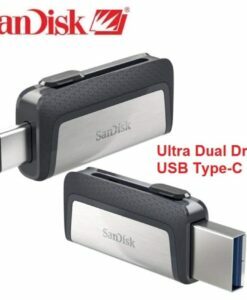 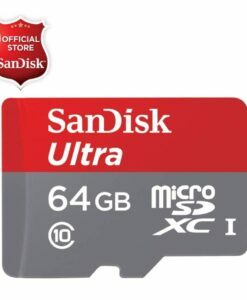 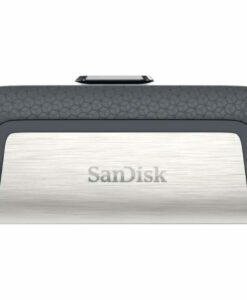 SanDisk Ultra microSD™ UHS-I cards are waterproof, temperature-proof, X-ray proof, shock-proof and magnet proof4 and come with a seven-year warranty3. 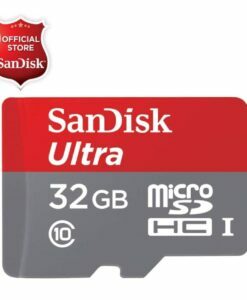 Read speeds up to 48MB/s**Class 10 performance for Full HD video (1080p)1 SanDisk® Memory Zone app download available on the Google Play™ Store2Waterproof, temperature-proof, X-ray proof, shock-proof4UHS-I enabled and ready for the next generation of mobile devices7-year warranty. 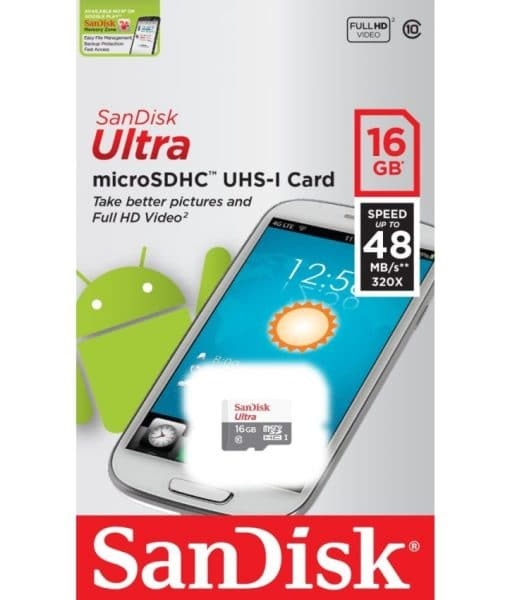 Dependable high speed allows you to shoot Full HD video (1080p) and high quality photos1. 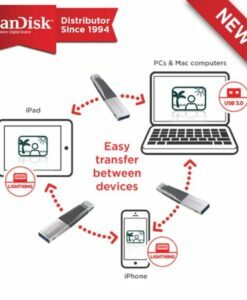 The SanDisk Memory Zone app, available on the Google Play™ store, makes it easy to view, access, and back up all of your files from your phone’s memory in one convenient place2. 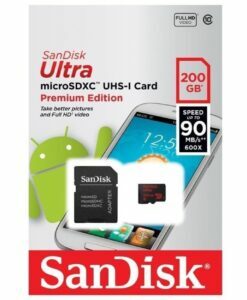 You can set the app to off-load files from your device’s internal memory to your memory card automatically.